Mundy Aer Lingus advert nearly 900,000 views in 48hrs!! Mundy returns to Kansas City,MI. 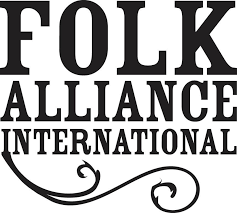 18-22 February 2016 for Folk Alliance International. Mundy is heading over to this years Folk Alliance International in Kansas City. Mundy FAI-KC Schedule @ Westin Crown Plaza. Some thoughts on 2015 and what is behind us now. First of all Happy New Year to one and all! 11/12/15 Pillar House,Ballinasloe Concert- Cancelled!! Due to Hurricane Storm Desmond this show has been cancelled and will be rescheduled sometime in 2016. Mundy and Steve Earle bump in to each other in Wexford! Mundy and Paddy Casey played the Spiegel Tent in Wexford in November. Steve Earle and the Dukes were there the same night. 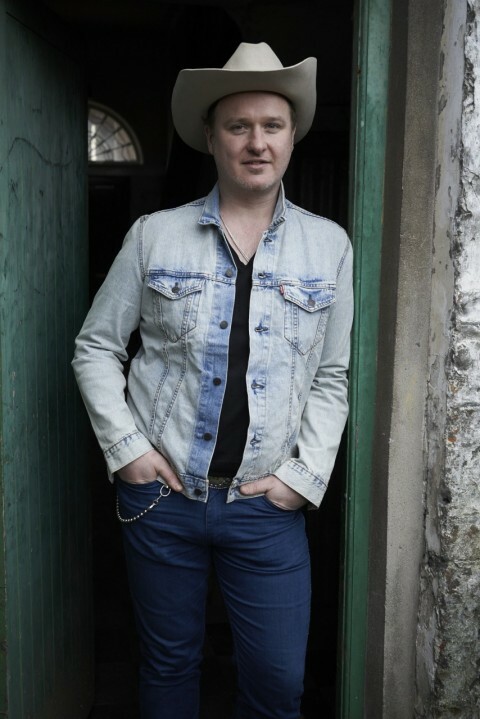 Mundy joins Multi Award winning Ryan Bingham on RTE Radio 1. Mundy was kindly invited to join Multi Award winning U.S Songwriter Ryan Bingham on RTE’s radio show Arena. 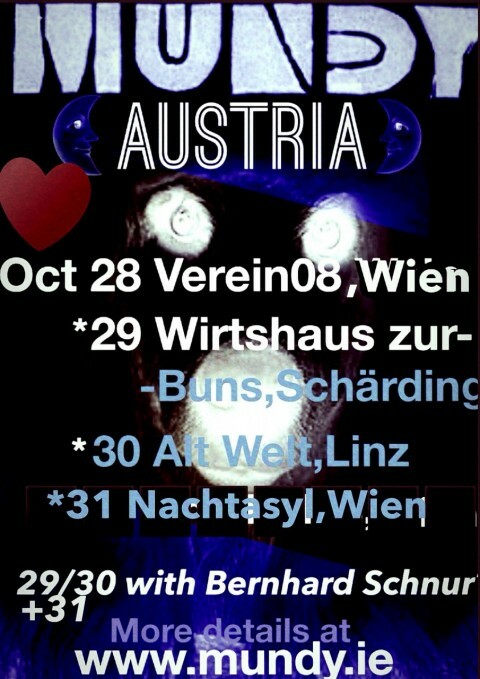 Mundy and his Buddy-Bernhard Schnur will play 3 dates together in Vienna end of October 2015. Mundy’s frolics in Kansas City ,Missouri. Mundy was invited to sing ‘Amhran na bhFiann’ the Irish National Anthem before the Kansas City Royals and the Detroit Tigers last night September 2nd in Kansas City. 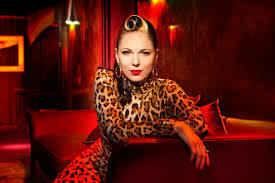 Killarney Fest Cancelled but the Show went on..
Mundy and his band play 2 songs in Episode 2 of the new Imelda May TV Show. They perform ‘Sisco’ from Mundys new self titled Album.